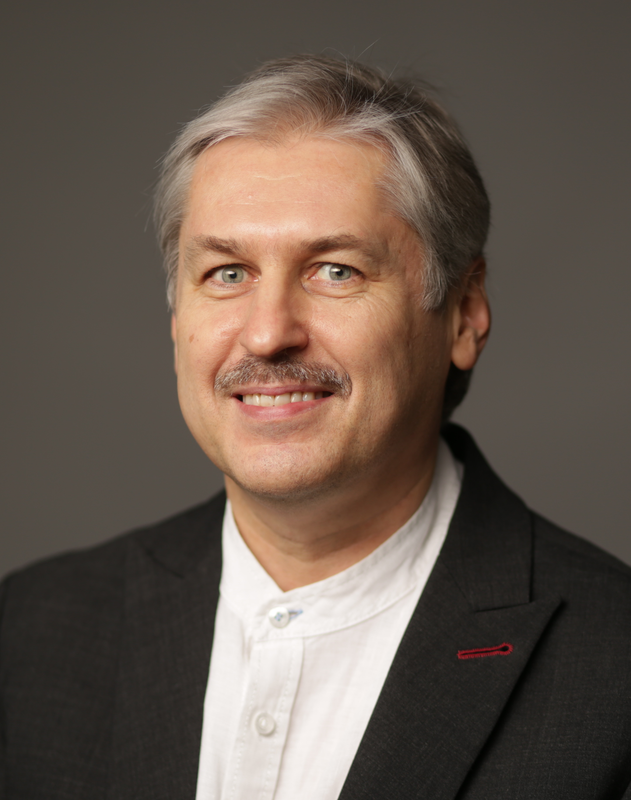 Vladimir Zavadsky (Russia) is Honored Artist of Russia, Professor, Dean of the Faculty of Vocal and Choral Art, Head of the Choral Conducting Department of the Ural M.P. Mussorgsky State Conservatory. Winner of International competitions, leader of the Conservatory students’ choir. For several years he was the leader of the symphony orchestra of the conservatory students. Member of the jury of regional, national and international choral competitions. 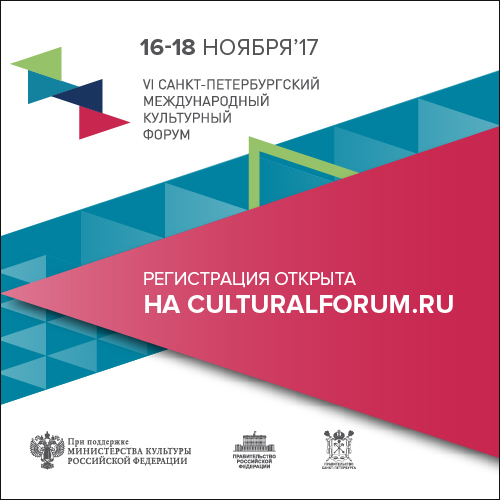 Vladimir Zavadsky is a part-time methodologist at the Center for Arts Education of the Ministry of Culture of the Sverdlovsk Region. Larisa Yarutskaya (Russia) is an Associate Professor with the Department of Academic Choir at the St. Petersburg State University of Culture and Arts, Artistic Director of the children’s choir «Perezvony» of the M.I. Glinka Children’s Art School, the winner of All-Russian and International festivals; teacher and head of the women’s choir of the St. Petersburg Music and Teacher’s College. Artistic director of the international choral festivals «The Winter Tale», «The Slavic Spring», «Peter’s Days». Winner of the Prize of the Government of St. Petersburg «For the Humanization of the School» and of the RF Ministry of Education award «The best teacher of the children’s art school — 2015». Member of the Board of the Union of Concert Performers of St. Petersburg. Sigvards Kļava (Latvia) is Artistic Director of the Latvian Radio Choir since 1992. Since 2000, he is Professor of Conducting at Latvian Academy of Music. Sigvards Kļava is the owner of some Latvian Music Grand Prix; Latvian Cabinet of Ministers Award and the Order of the Three Stars. Since 1990, Mr. Kļava is Principal Conductor of the Latvian Song Festival. He has conducted concerts at the Royal Albert Hall in London, the Elba Philharmonic, Concertgebouw Amsterdam, the Berlin Philharmonic, Le Théâtre des Champs Elysées, Cité de la Musique and elsewhere. 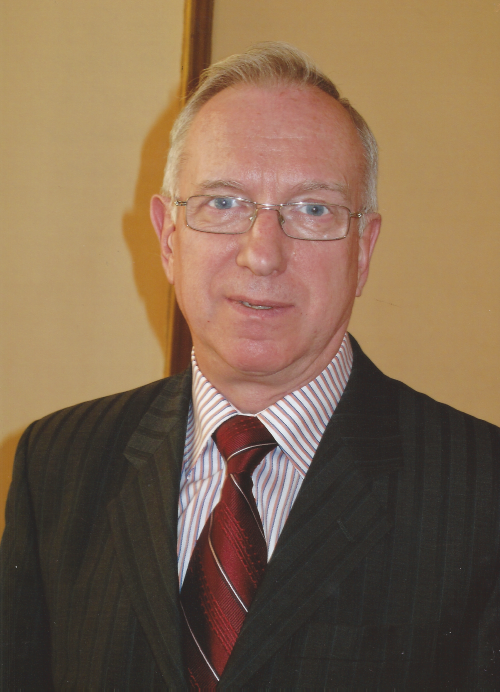 He is a part of international juries and educational projects. As a guest conductor, Mr. Kļava has worked with the Netherlands Radio Choir, the Netherlands Opera Choir, Netherlands Chamber Choir, Cappella Amsterdam, the Berlin RIAS Chamber Choir, the MDR Leipzig Radio Symphony Orchestra and many others. Süleyman Tarman (Turkey) is professor, head of Department of Music Education in Aksaray University, Education Faculty. Between 1993–2005 years he worked in Ankara Anatolian High School of Fine Arts as guitar, chamber music teacher and also head of Music Department. 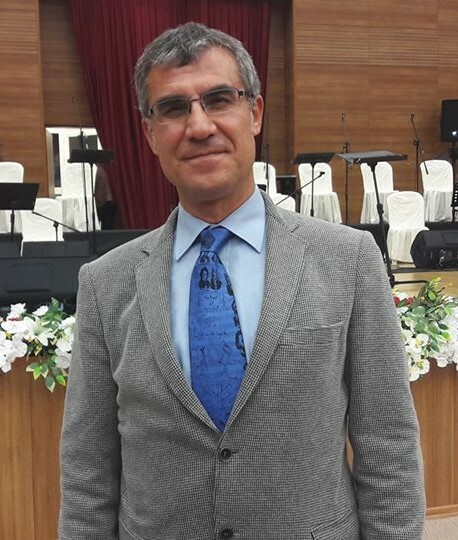 From February 2005 to September 2014 he worked as Director of Ondokuz Mayis University State Conservatory and also head of Department of Music Education in Samsun. In 2004 he started to electronic publishing and he established “National Data Bank of Music Education” (Published Books: «Repertoire Books for Youth Orchestras», «Classic & Pop Guitar Method», «Pieces from Turkish Composers», «Ministry of Culture», «11th and 12th Grades Orchestra Courses Books», «Ministry of Education», «Children Songs for New Generations», «Ataturk and Music», «Nasrettin Hoja Children Songs», «Scales, Cadances and Arpeggions for Piano», «Music Pedagogy»).